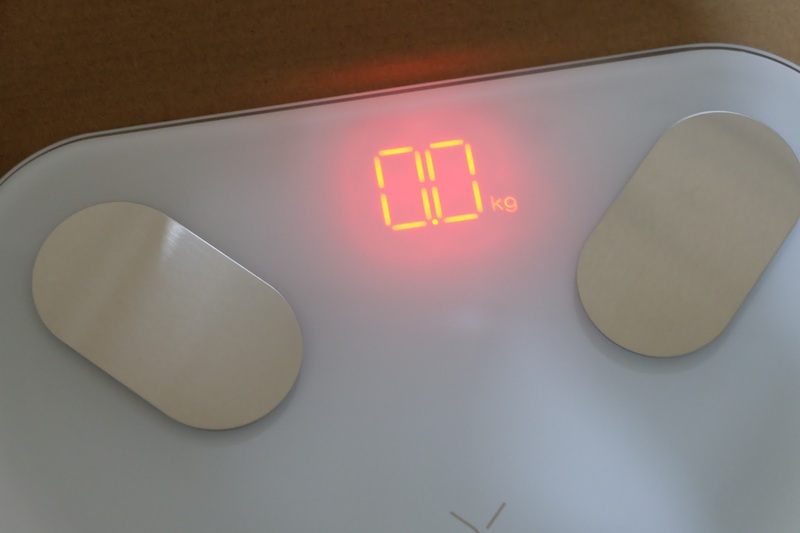 Mini PICOOC Smart Weighting Scale: What's your Number? 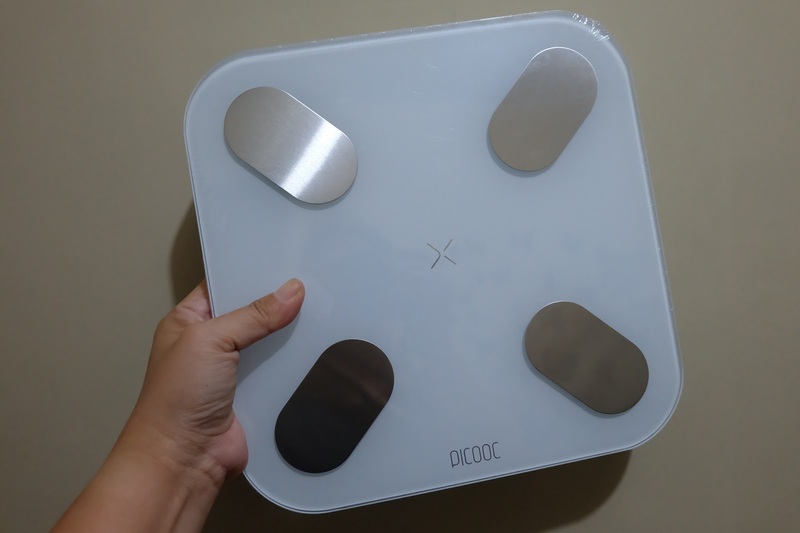 Home product review Mini PICOOC Smart Weighting Scale: What's your Number? There are 3 things you never ask a woman. It's considered in bad taste but times have changed and there are more and more people who seem to think that it is okay to do so. After all, one of the first things people ask through online dating is your age. However, there are still many women who feel uncomfortable discussing these things especially their weight ... sometimes even to their doctors. It's just excruciating especially when you are overweight because whether people admit it or not, people judge. Thankfully, we don't even need to go to a doctor to track our weight, body mass index, or even body fat. The mini PICOOC does all these for you and more at the comfort of your home. Do note that for any other health reasons aside from just monitoring your weight, it is adviseable to see a doctor. The PICOOC Mini uses a square body. The length of the scale is only 260 mm and the thickness is only 20mm. It is fine and thin. At the same time of losing weight, we make the center of gravity to the minimum so that the weighing will become more secure. What I like most about it is that it is small, light, and so easy to use. It utilizes ultrafast configuration over bluetooth. The device makes the connection and configuration between the PICOOC Mini and your mobile phone. It is simple, fast, and idiot proof. It is also tough. The surface uses the tempered glass panel, the bottom uses super large feet. The inventiveness technology of plastic unibody makes the scale more tough. I was initially scared to break it but I have been using it for 2 weeks now and not a single crack so yey me! Yey also to the PICOOC Mini because it can hold it's own. It works this way. With the high-precision weighing sensor, it can perceive the subtle changes in your body. With BIA chip of fat measurement, it can quickly measure the amount of body fat and makes each weighing accurate. Literally, I am able to see on a daily basis how much body fat I gained or lost and I can choose whether to indulge or taper down my intake for the day if I want to maintain my weight or not gain more. Mini uses hidden advanced red led as display lamp which displays clear, with strong penetrability. The numbers can be clearly displayed even at night. What I do though is take my measurement in the morning upon waking up after I peed. It helps guide me on how much I should indulge or if I need to curve my appetite. The PICOOC App can be downloaded via Google Playstore or Apple Store. Each measurement will report the biomedical data of body fat, muscle and body type and other 11 projects. No matter the weight loss, muscle building or curve carving, the PICOOC can provide you the clear quantitative standards for the different references. It also shows you every little count of body fat that you gain or lose. The PICOOC app will show you all the historical data with a clear figure line which makes you understand the nuances at each time. 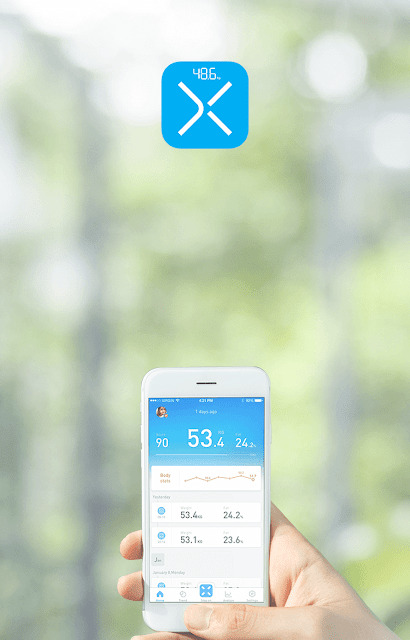 PICOOC Mini uses the powerful cross algorithm logic for the data which can analyse the meaning of each section of the curve, helping you clearly know whether to loss weight or increase the intake of food. The PHMS（PICOOC Health Measurement System）fuses artificial intelligence into daily life. 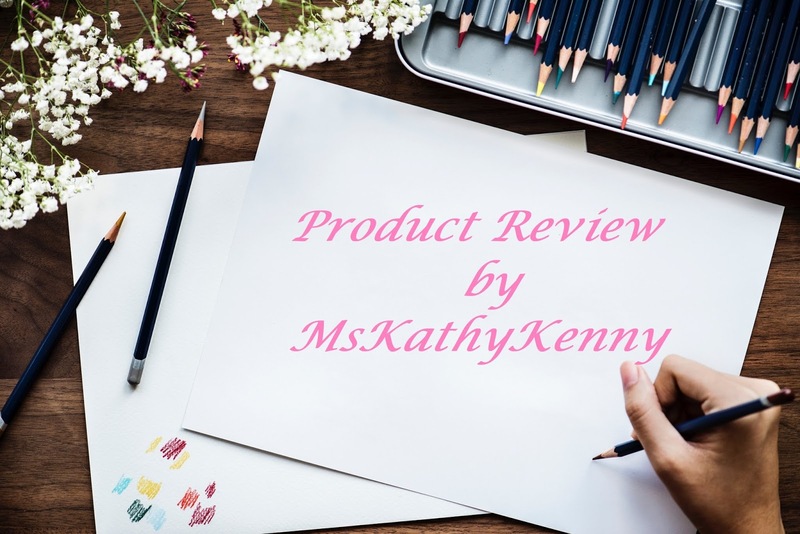 It does comprehensive analysis of the obtained data not just to present the visual data, but to provide more comprehensive and valuable health guidance and advice which helps you manage your health better. Overall, I feel that this gadget is a really good investment to have. At only Php1990, this machine shows you everything you need to know about your body and guides you in your daily life to working your way to a healthier you. 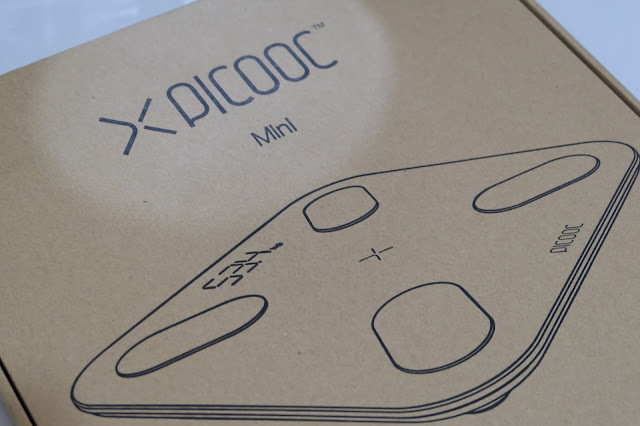 The PICOOC Mini can be bought via Lazada. Let me know if you tried it out or if you have further questions. I'd be more than happy to answer them for you.